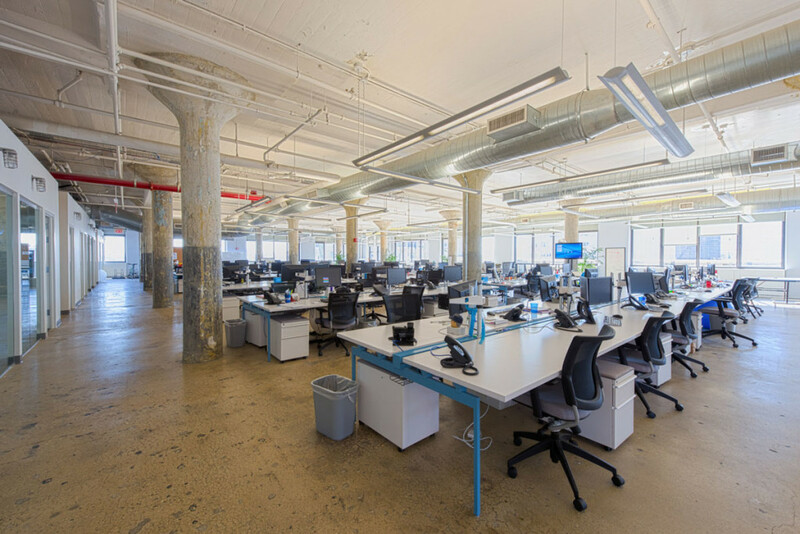 This was a complete build-out of a loft-style workspace for a data technology firm. 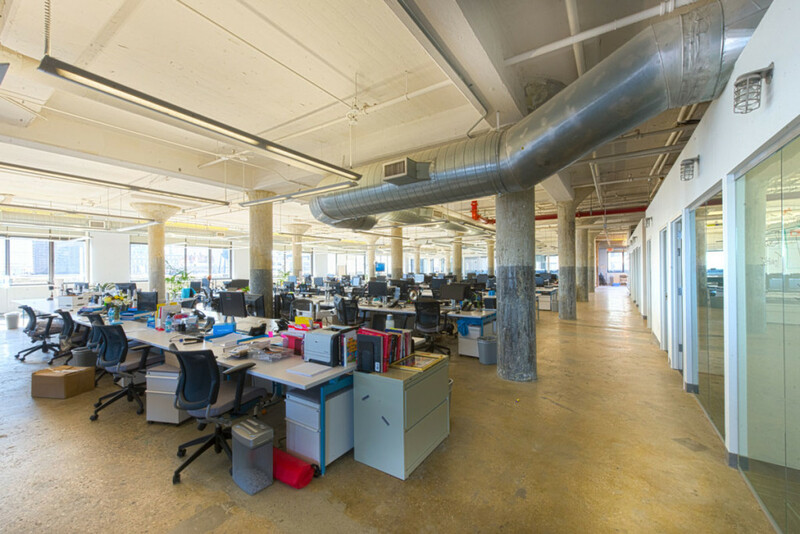 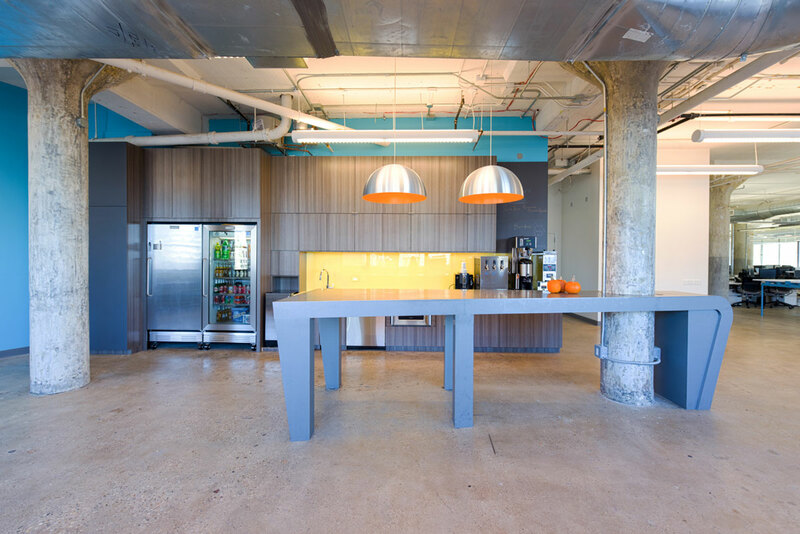 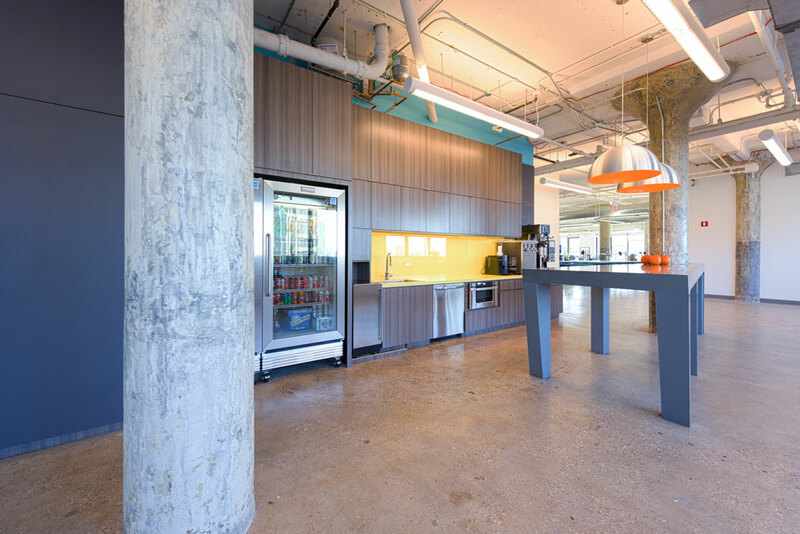 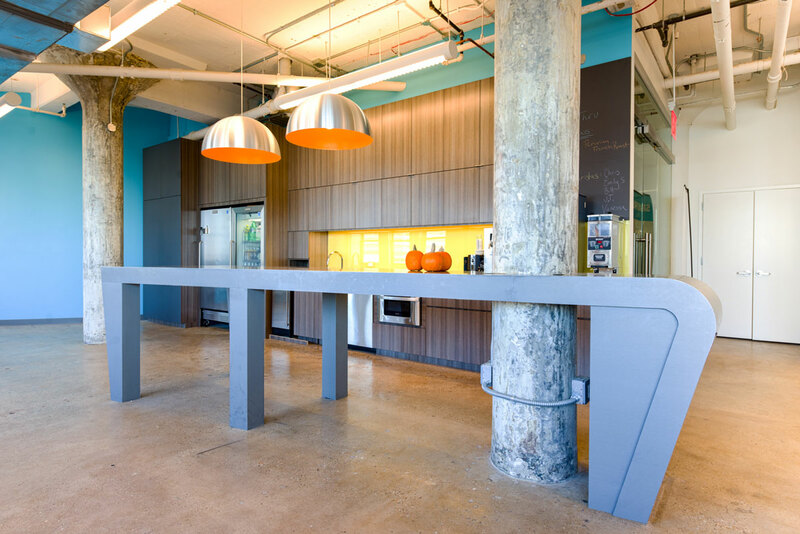 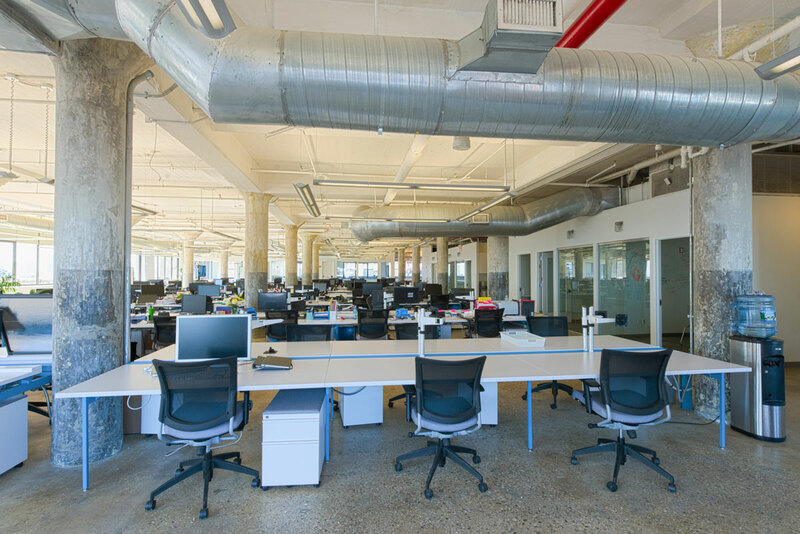 Work included polished concrete floors, playful pantry area, and open workstations. 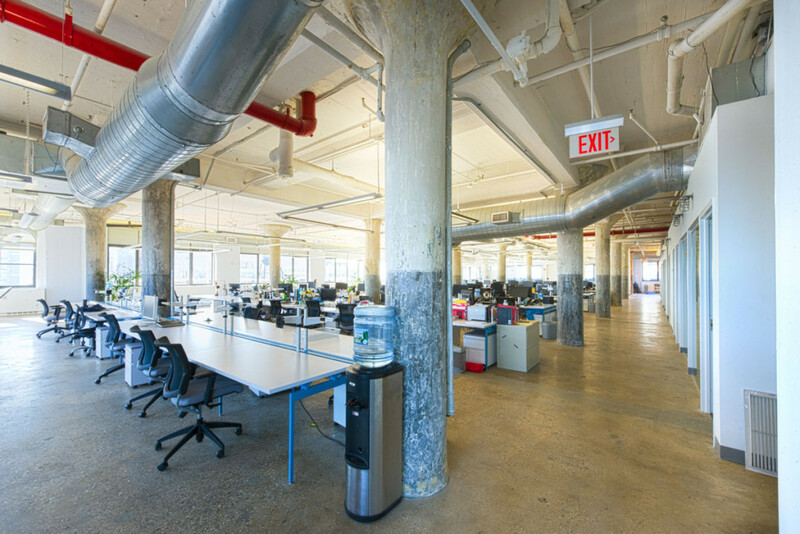 The ceiling and ductwork were left exposed to complement the industrial style.